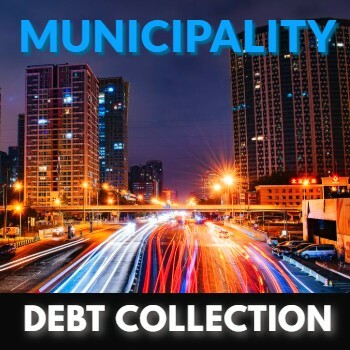 Our municipal collections team provides debt recovery and collections for municipalities including utilities, delinquent parking tickets, red light camera violations, building code violations, EMS, and other municipal fines and debts. Working within constrained budgets means every dollar counts. Therefore, your effectiveness in recovering municipal fines and debts has a tremendous impact on your municipality’s cash flow. Put Jana Ferrell’s municipal collections team to work collecting and recovering revenue from those who fail to pay their debts or fines. Our professional municipal collectors work with government agencies across Oklahoma, Texas, Louisiana, Missouri, Kansas and Arkansas. They will design a custom, full service collection plan to recover your municipality debts and fines with the highest recovery results possible. We’ll also provide you easy-to-read, updated reports so you know exactly how well your recovery plan is working. Don’t leave a single dollar behind. Jana Ferrell will help you put those bucks back in your budget and recover the revenue that’s due. Contact us now to speak to your personal municipal revenue collector today!